May I just say YUM-O!! with much enthusiasm? 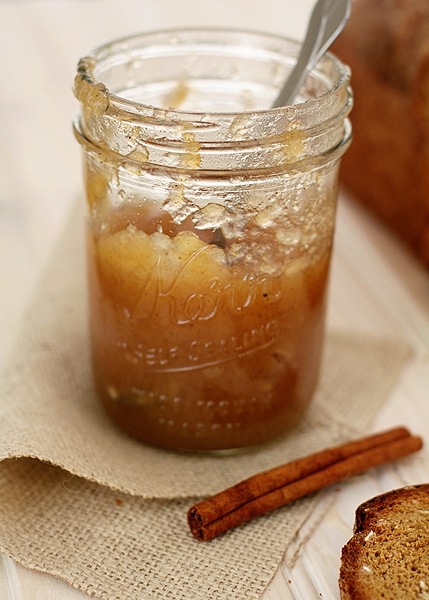 :) I love this pear butter recipe! The only thing I did differently was to add half of the sugar called for, and frankly I'm still surprised how sweet the finished product turned out. In fact, my only complaint is that it is still a little too sweet! I would recommend also cutting back on the sugar. Enjoy! Thanks Good Life Eats.